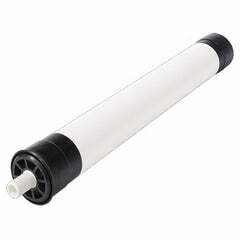 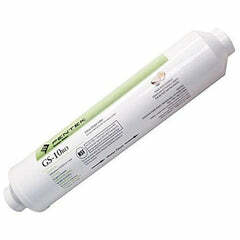 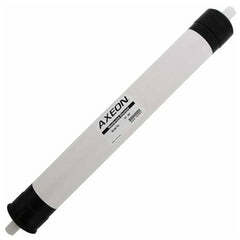 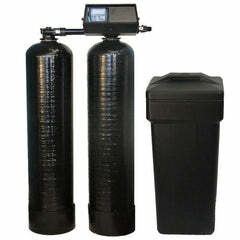 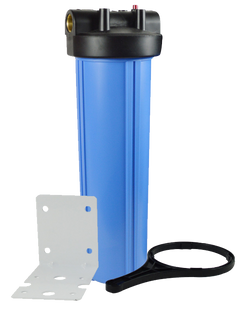 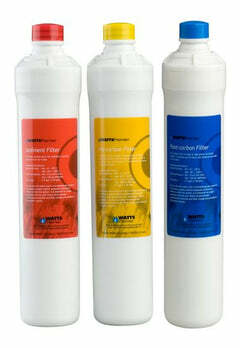 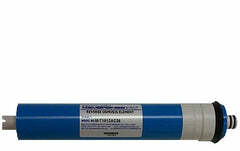 Water filter replacement for the Evolution RO1000, on demand reverse osmosis sytem. 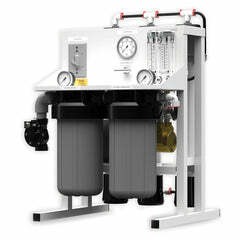 You can save more water by running a 2:1 waste to product water ratio, or optional 1:1 ratio. 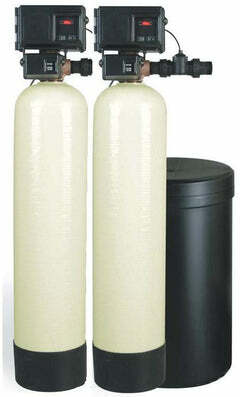 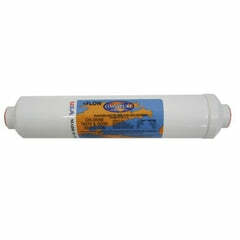 This is a custom KDF Catalytic carbon filter for reduction of chlorine, chloramines, iron, sulfur and heavy metals. 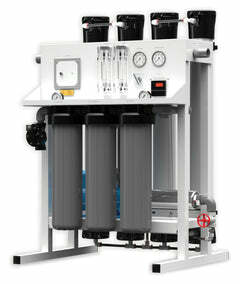 Capable of producing more than 1,000 GPD or 42 gallons per hour of pure water. 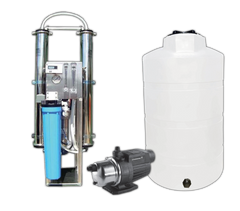 Remove 94%+ of all Parts Per Million from your tap water.